Y8 is our latest breakthrough in Y Series development. 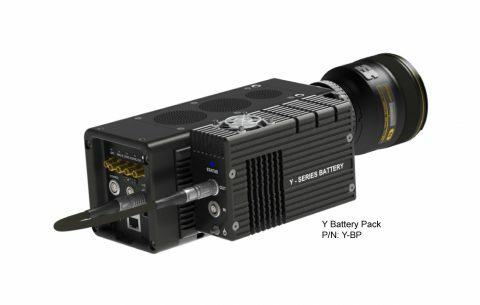 Utilizing the next generation of sensor technology, the Y8 provides a maximum resolution of 1600 x 1200 and comes in three speed grades with the capability of recording up to 9300 fps offering uncompromised speed and performance. Battery Pack Cable 2-pin to 2-pin LEMO connector, 1 ft. Connects Y-BP to power on camera. Y-Series Mounting Base Plate. 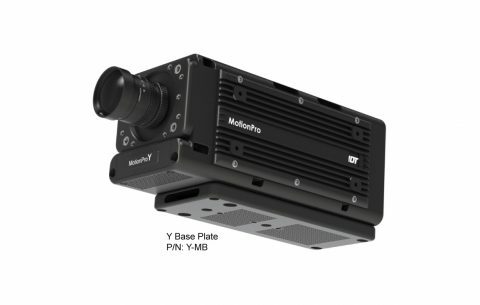 Included with all new Y-Series cameras. MotionPro Y-Camera 2-Pin to 2-Pin LEMO connector, 1ft. 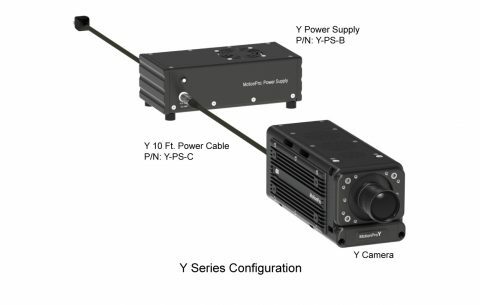 Connects Y-BP to power on camera. Add PIV to Y cameras configuration. 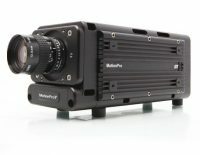 Includes a timing interface and PIV-CA cable (4-pin LEMO to 4 BNC, 6ft) to synchronize and trigger any laser. 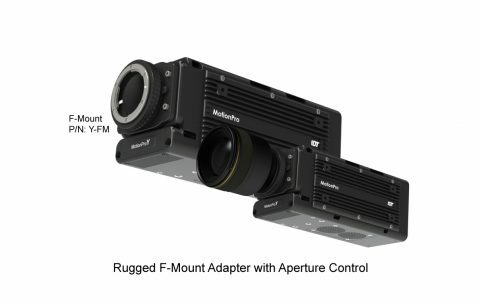 Supports double exposure with 200 nanosecond interframe time. Includes dongle with proVISION software.